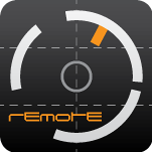 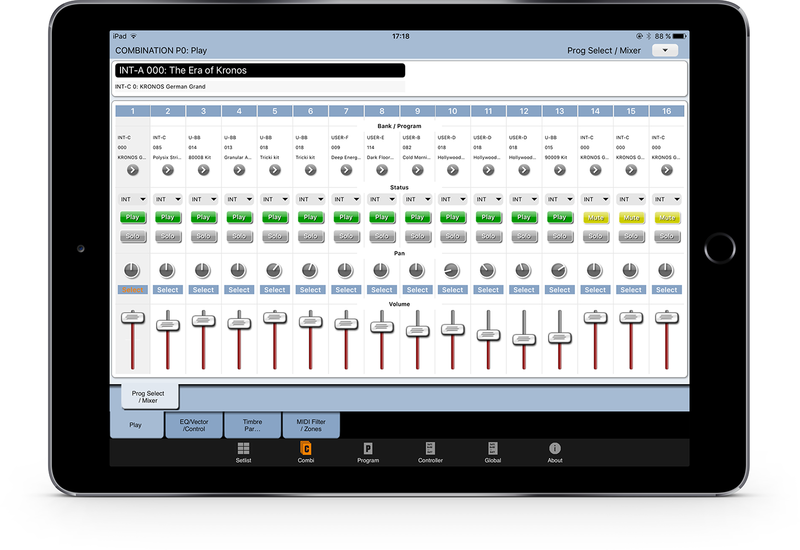 The Kronos Remote lets you control your Korg Kronos Workstation from your iPad – change your presets while you’re using the Kronos as sound generator at your computer, or use the setlist mode on stage without having to turn around to your Kronos while you’re playing a second board. 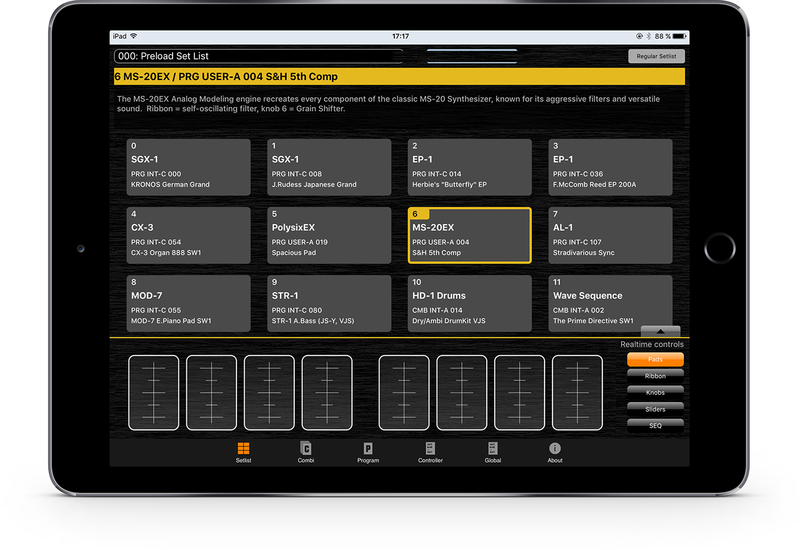 Add a second screen while editing combis, use realtime controls on your iPad (pads, ribbon , XY-pad, switches, knobs….) 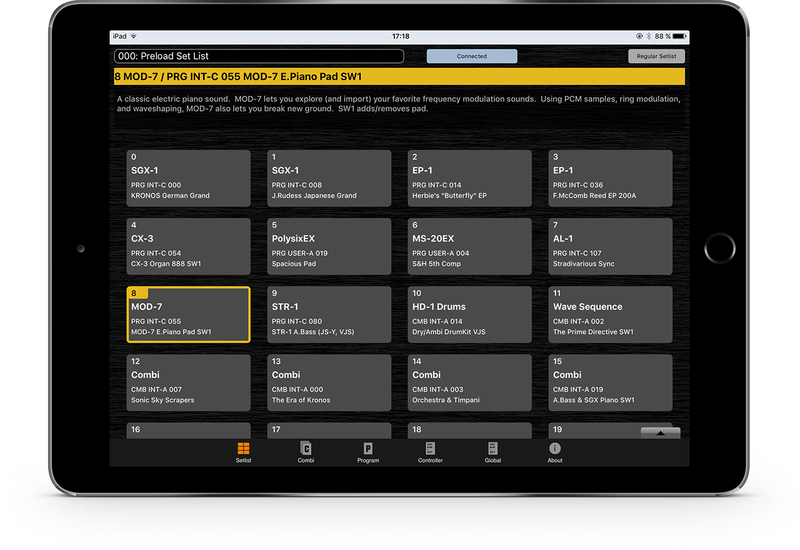 or simply enjoy the quality and size of the iPad touchscreen while working on your favourite keyboard.